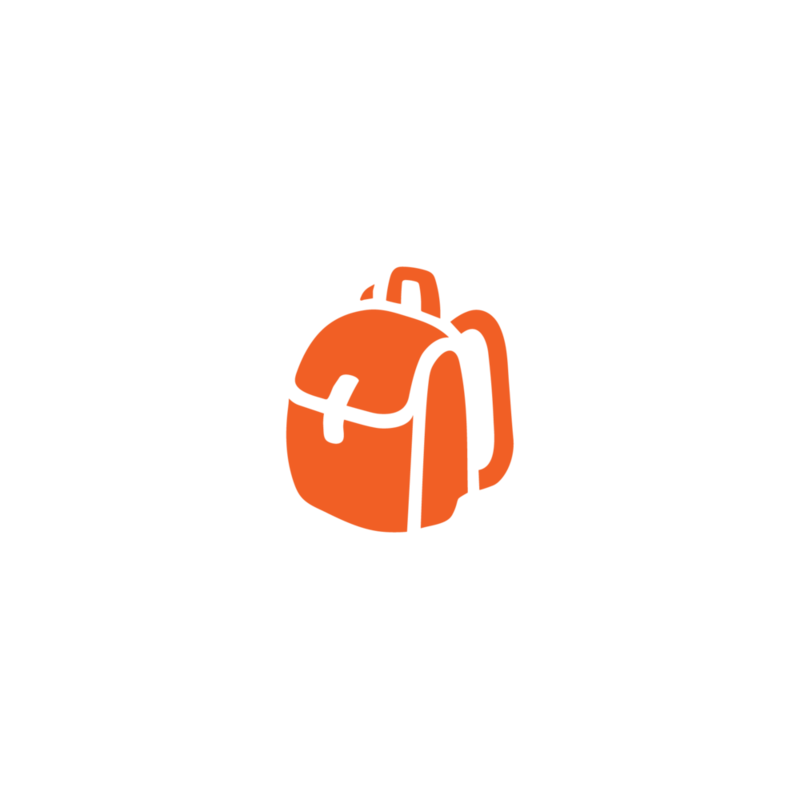 All children at TDC must have completed any grade between K-6th. “Morning Watch” is Heartland lingo for morning Bible study. Each morning we have set aside time for counselors to lead their campers in a morning lesson on the daily theme. They will explore stories of the Bible through games, questions, drawings, skits and time alone to think about the scripture. Our 100 foot slip n’ slide is sure to make you scream! In the hot afternoons what could be better than sliding in cool water? This slip n’ slide is soaped up and hosed down constantly for campers to slip n’ slide to their heart’s content! 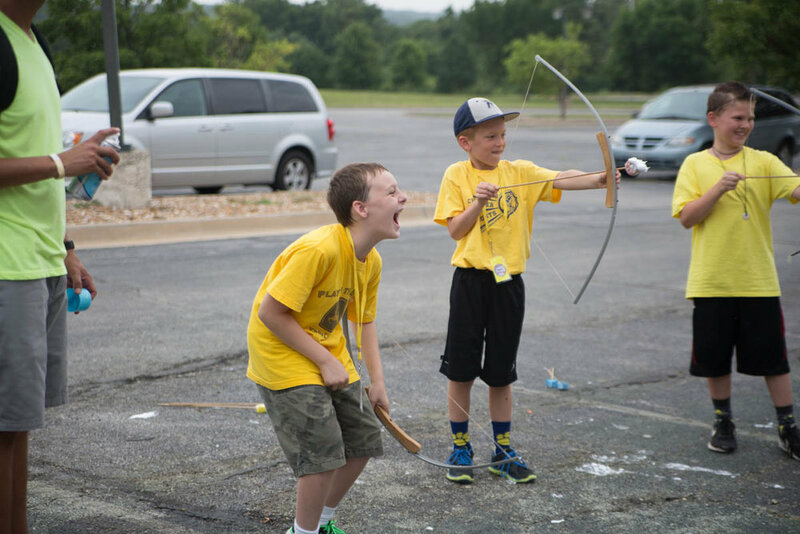 At traveling day camp there is never a down moment. Each day is filled with games and activities that reinforce the day's theme and are just plain fun. Each year has new activities, with previous years including life size hungry hungry hippos, fort building, and giant human foosball. We want to end each day with the most important thing, time to worship God. 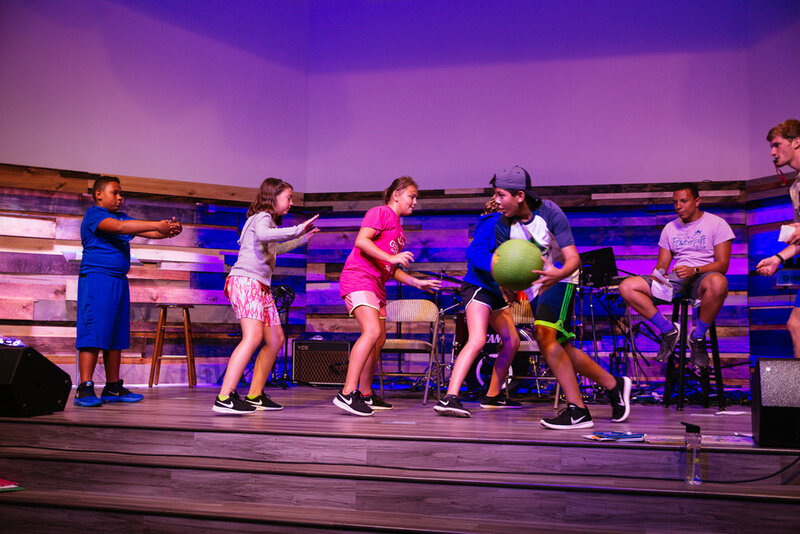 This worship is full of energy through active songs, funny skits, and interactive teachings. Brush up on your Robin Hood impersonations and shoot for the bulls-eye! We bring everything, the bows, arrows, targets, and an archery net to catch any stray arrows. Two to three times during the week, campers get to show their creative side in making a craft to go along with the Bible lesson. Not only is it fun but it give them something to take home to share the lesson with their family. 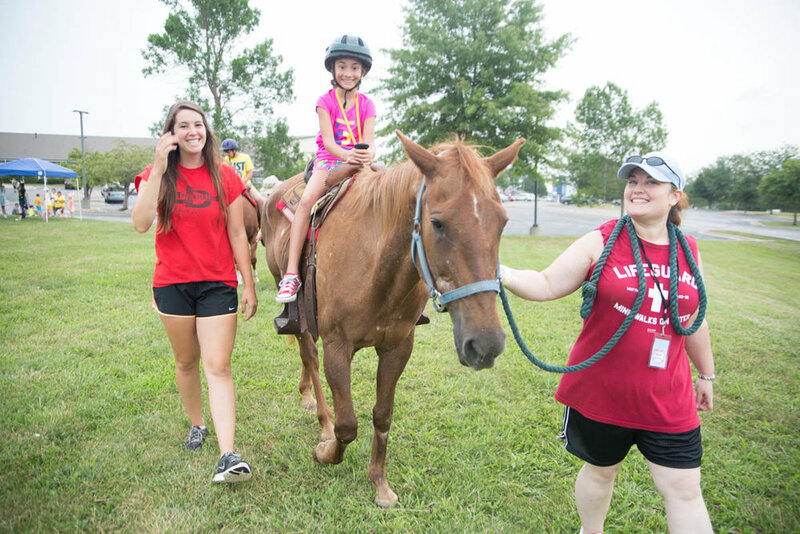 Heartland Camp offers three optional and free, nightly program options to add to a traveling day camp experience. Camp-In: 4th-6th grade traveling day campers get a full overnight camp experience. They get to play games, have a fireside worship and sleep in tents. 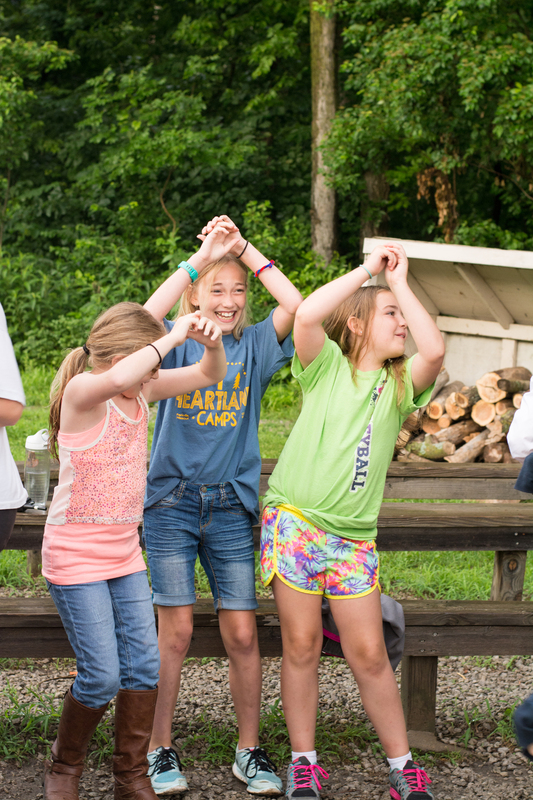 What could be better than more time at camp? Family Night: Families get to come see what camp and your church are all about. Family nights typically include either dinner or dessert, skits, and songs. Youth Night: Bring your middle and high school youth groups to hang out with our awesome college-aged staff. This includes s'mores, games, and a campfire worship. Our horse program is designed for riders with little to average experience. The route of the ride will be based on your church's site, chosen to give the safest and most interesting ride. Our wranglers will give a group orientation before the ride and will lead each horse in a 30 minute ride. All of our horses are chosen because the are very calm and great with inexperienced riders. We can't wait to ride at your site! *Horseback Riding comes with an additional fee to cover transportation of our horses. 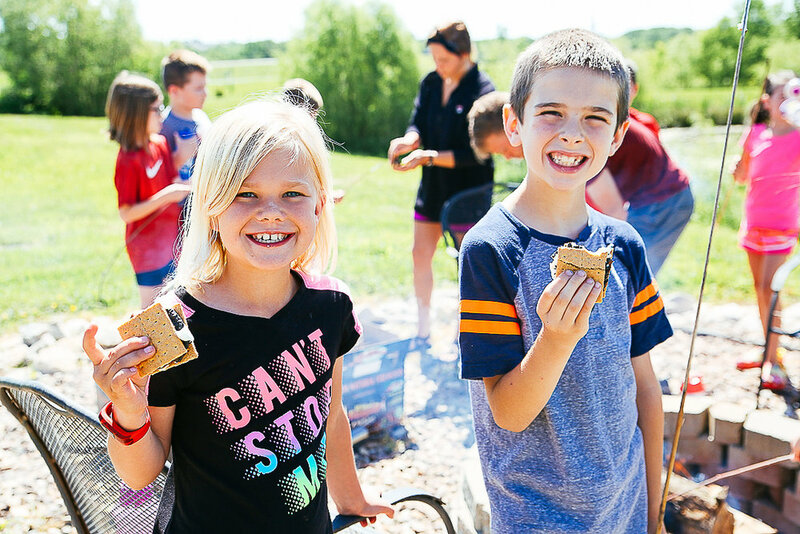 There is nothing that screams camp quite like s'mores cooked over a fire. We bring the treats and the fire, all that is left is the fun! 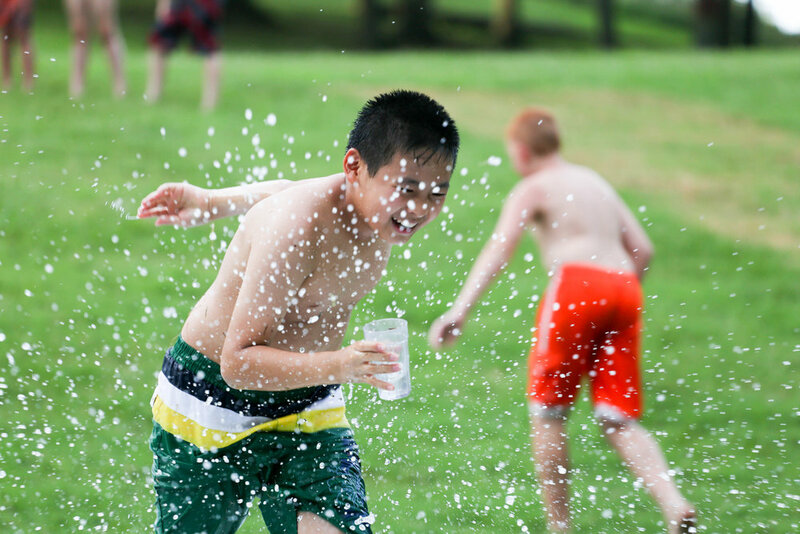 Each afternoon is filled with water games, which sometimes involve much more than just water! There will be water balloons, sponges, shaving cream, slip-n-slides, and a lot of fun! 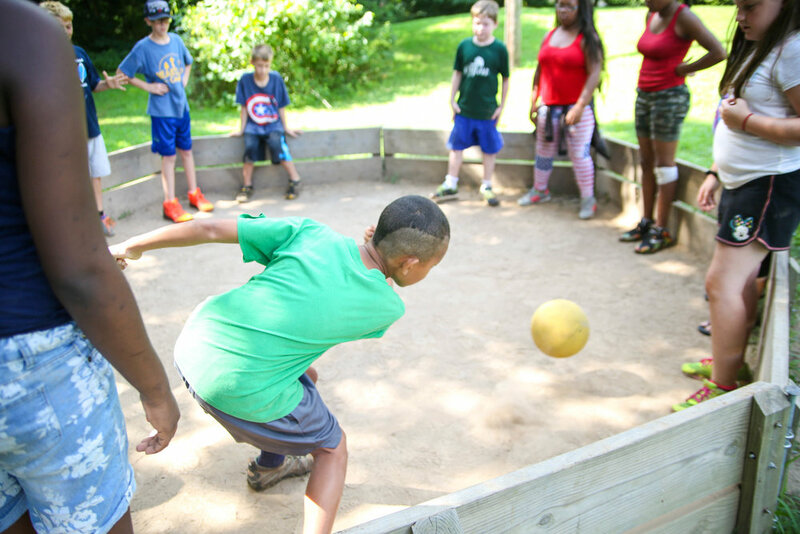 Campers go GaGa for GaGa ball! It is high energy and fast paced! Each group is given time in the schedule to play GaGa ball to their hearts content. If you thought playing 4 square on the ground was fun, wait till you play this high flying version with 9 squares!